I did my people a solid and found some hard, indisputable stats that prove millennials are actually pretty good with their money (take that, Boomers!). 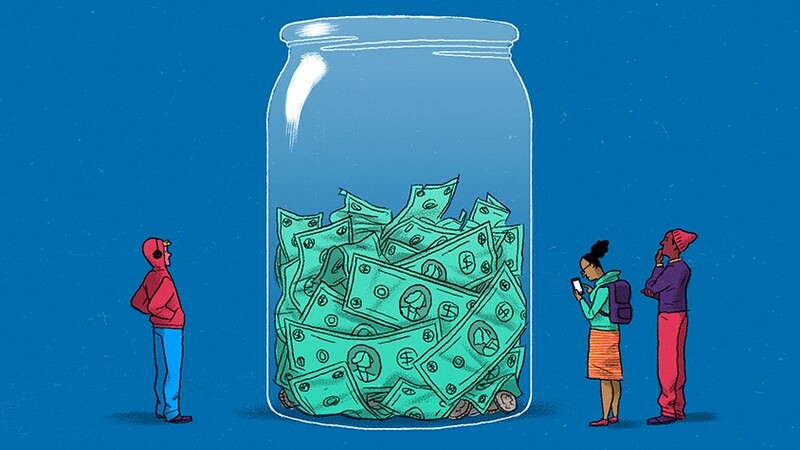 Sure, we may quit our jobs every other month and complain about how there are no jobs out there, but millennials are so cognizant of how much money they have (or don't have) and know very well how that shapes their future. Overall, the numbers show we save better, budget better, and spend better than any other generation. Here's some colourful charts from Chase you can use to reassure your parents over the holidays.